Viral Warts are generally harmless skin growths caused by a viral infection with Human Papilloma Virus (HPV) in the top layer of the skin. Warts are spread by direct contact from person to person, sometimes indirectly. Plane Warts are one of the common Viral Warts. Such filterable virus is very common and abundant in our surrounding environment.  We will be affected by this virus when the skin is wounded while the immune system is weak or poor physical condition. Mole is the accumulation of melanocytes from the skin, divided into congenital and acquired. Congenital mole has been formulated since baby while acquired mole will be formed and grown with time and sunscreen. It have dark and light-colored mole, epidermis and dermis mole, the size is also different. The small size mole look like needle-sized while the large size such as congenital giant mole and palm-sized. 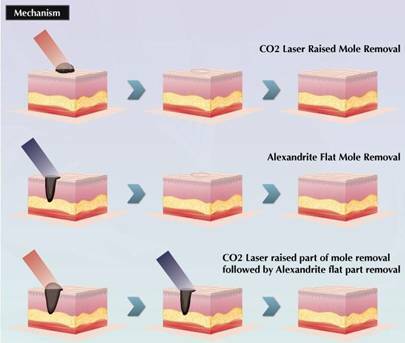 The use of carbon dioxide CO2 laser 10600nm for precisely gasification the mole tissue layer by layer and completely free of blood and minimal damage. The wound will be healed within ten days and the scar is not obvious.